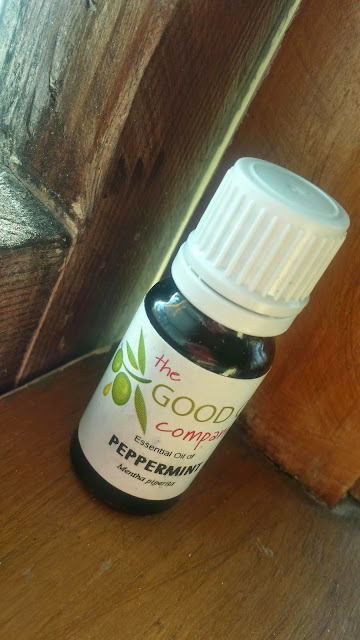 It is the season of sickness and this natural little remedy has come to the rescue. When rubbed all over the body, it has healing effects that the entire body can benefit from. Open airways, increased circulation and relaxation properties. Peppermint oil is a bit of a cure all so stock up. It's eased the burden of sickness in our real life.